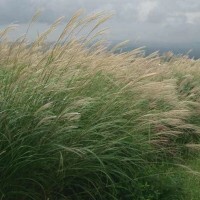 Grasses lend a special touch to any landscape as they bend and sway with the breezes. The taller varieties add an airy, vertical aspect to the garden while the shorter ones can provide a tough, drought-tolerant ground cover. 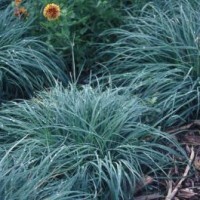 The grasses shown are a good sample of what we usually stock in our nursery.